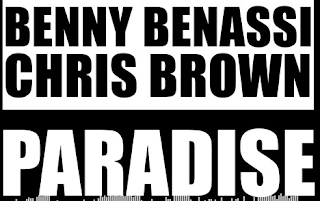 Chris Brown teams up with Benny Benassi for another smash hit called: Paradise. The two hooked up before on Chris's hit single: Beautiful People, off his grammy award winning F.A.M.E. album. 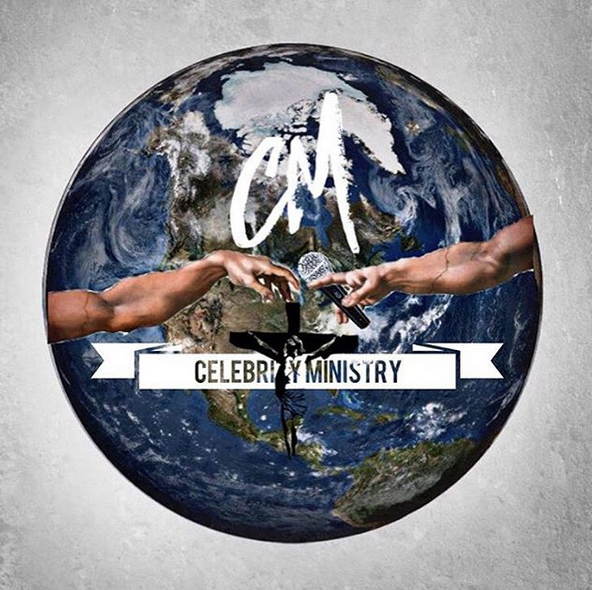 Take a listen below and tell me if you think they got another smash on their hands.